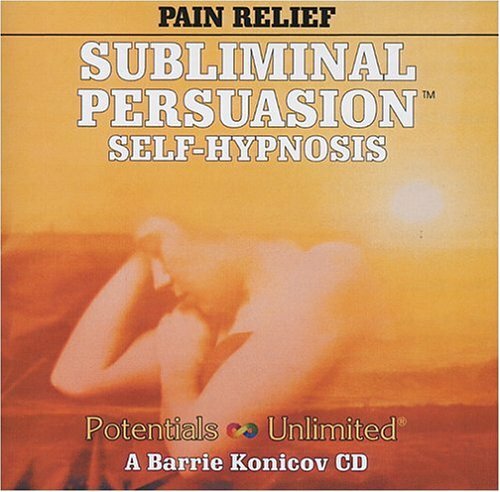 In this, Pain Relief tape, Barrie Konicov helps guide you to tap into your higher self using hypnotic suggestion and communicate with your subconscious mind. Barrie's personal philosophy is that pain may arise from birth defects, disease or negative thinking. In this, Pain Relief tape he gives three of his most effective techniques to provide relief. If you have any questions about this product by I.M.P.A.C.T. Publishing, Inc, contact us by completing and submitting the form below. If you are looking for a specif part number, please include it with your message.